Gift wrap this item for $3.50? 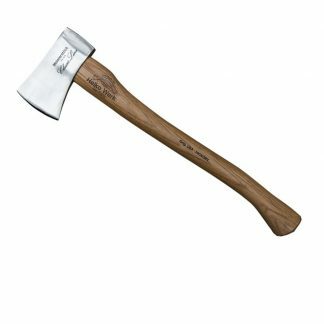 The Rheinland Hatchet is lightweight and beautifully crafted, with a traditional German wide-bit woodworker blade. 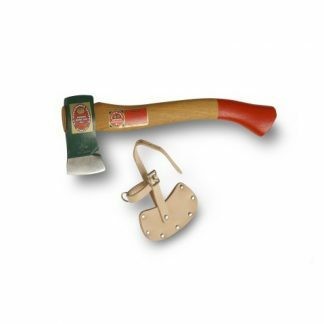 These hatchets are made in Wuppertal, Germany, near the country’s famous Rhein River Valley. The Rhein, one of Germany’s most prominent geographical features, was a historically significant source of trade and growth for civilizations in the region throughout the early and later medieval periods. 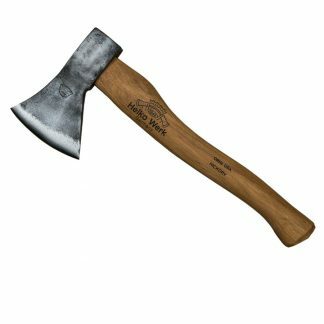 Cutting axes like these were a daily necessity for peoples carving out towns and villages in heavily forested regions along the Rhein River. 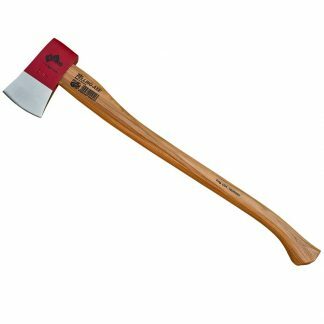 The wide blade makes this hatchet exceptionally well suited for cutting work. The handle is American hickory. You guys are fast at shipping and awesome!!! I got my Pickling Crock yesterday and WOW!! You guys are fast at shipping and awesome!!! †Thank you very much! I can’t wait to start a new batch of Kraut this weekend!!!!!! Thanks again!! We don't give out your personal infomation! “What doth the Lord require of thee, but to do justly, and to love mercy and to walk humbly with thy God.” In the main reading in Library of Congress to represent religion.